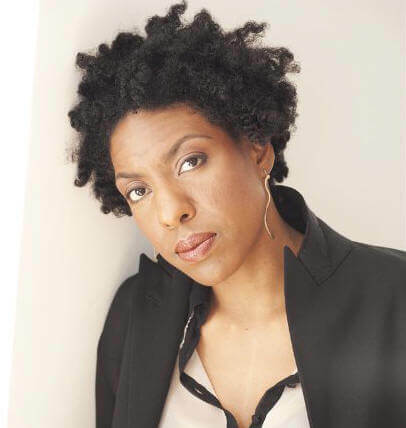 Ayana Mathis is a graduate of the Iowa Writers’ Workshop and is a recipient of the Michener-Copernicus Fellowship. 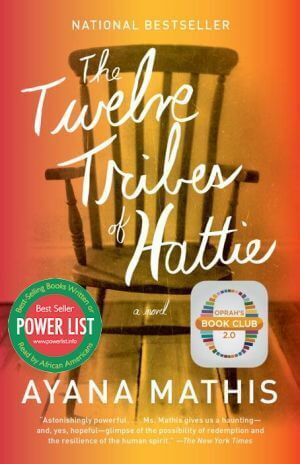 Her first novel, The Twelve Tribes of Hattie, was a Power List and New York Times Bestseller and was selected by Oprah Winfrey as the second pick for Oprah's Book Club 2.0. Originally from Philadelphia, she lives in Brooklyn. Tell us how much you like Ayana Mathis.